Given that summer is already knocking at the door, it becomes important to concentrate more on the choice of clothes. This is true especially for women because scorching heat becomes a constant bothering element during the summers. Therefore, it becomes mandatory to choose comfortable clothes during the summer. Summer is the time when you need to be really conscious about choosing the best and comfortable outfit. The only material that goes perfectly with summer is cotton. 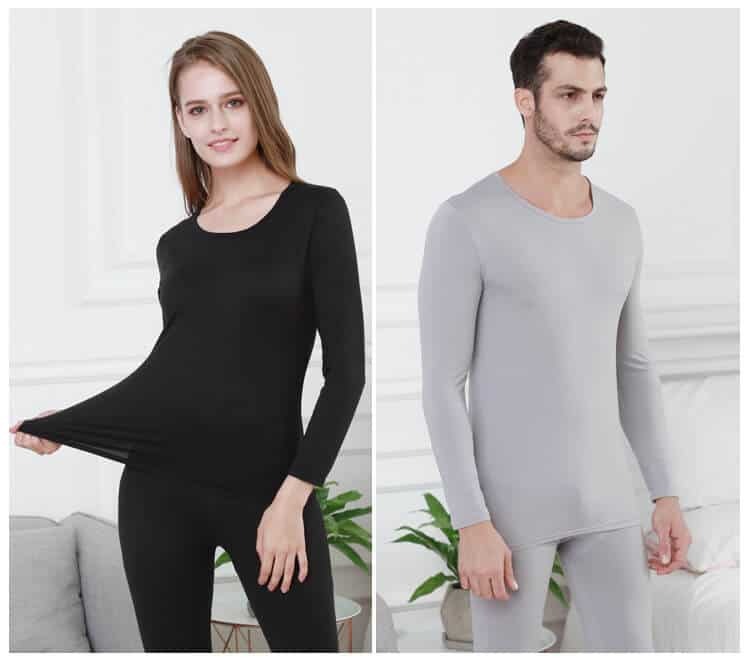 This type of fabric prevents you from allergies. In fact, it is also attributable to synthetic products. Apart from this, colors also play a significant role to deal with the summer heat. 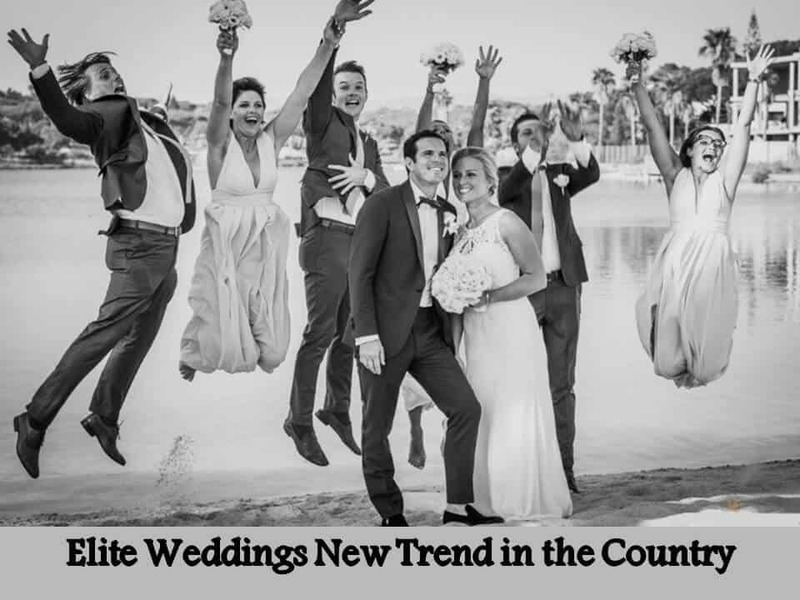 Generally speaking, the cool blues, whites, and other gentle colors are best to wear during this time. In fact, the light colors (apart from white) also reflect the heat and thus offers utter comfort during this season. While the aesthetic results of light colors might be fine with summer, the type of clothes is also mandatory. Also Read: Why is Neck Scarf Seem a Trending Accessory This Summer? Why wear kurtis during summer? In the midst of choosing comfortable clothes, the comfort-seeking world has become more casual about choosing the outfit for everyday use. And in a world where sari remains a sheer elegance, kurtis rule the world of women. Whether you go for an office party or a friend’s house, wearing a kurti with leggings might be that perfect outfit for you. Regardless of whatsoever invitation you have, there’s no replacement for a kurti with leggings or a pair of jeans. Here, you will be enlightened with the four best-designed kurtis that you need to add to your wardrobe this summer. Want to know which styling goes perfectly on you? Then keep reading on. 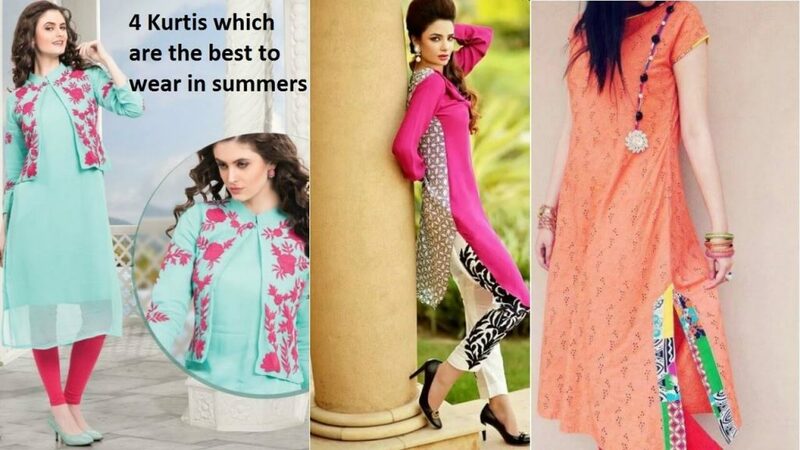 Mentioned below are some of the best designs of kurtis that are perfect for this summer. To know more, keep reading on. Solid colored kurti is itself a unique piece of clothing that looks great on the well-structured women. Alternatively, the ones on the lighter side can also wear this type of kurtis. But while summer is the time to wear light colored clothes, you need to concentrate more on the colors. When choosing solid colored kurtis for women, don’t forget to get yourself a lighter color. And yes, please don’t choose any synthetic material. You need to pay more attention to the fabric (as already discussed above). Even if you are little on the heavier side, this type of kurti wouldn’t look that bad on you. Just don’t forget to pair it up with leggings or a pair of denim jeans. You can also wear it with straight-fit palazzo. A fusion look, indo-western kurtis are perfect to flaunt yourself on a birthday party. This type of kurti doesn’t come with anything similar to the normal-wear kurtis. The colors, cut, neckline, and flares, all are different from the normal-wear kurtis. And hence, there’s always a difference between wearing a regular looking kurti and an indo-western kurti. Whether you are going to a date or casual occasion, you can easily pull off this type of kurti. The Indo-western kurti goes great with jeggings or leggings. Alternatively, you can also pair it with a pair of denim jeans. This look would complement you more when you add some accessories and some quirky jewelry. There’s no denying the variation that kurtis can offer. And therefore, there’s no hard and fast rule that your kurti needs to be long and flowy. For example, if you are some on the slimmer side and finding kurtis for women, you might not like the appeal of a flowy kurti. Plus, a flowy kurti doesn’t count on the list of clothes that are particularly necessary for summer wear. So why carry the weight of the kurti when you have other variations available already? The short kurtis might be the best bet to carry off this summer. You can wear it with a comfortable palazzo or a pair of jeans. These kurtis are versatile and make you look nothing less than elegant. Kalamkari is such a print that can never go out of fashion. And in case you are someone who has collected enough Kalamkari kurtis, it’s not enough. The range of Kalamkari kurtis are expandable, owing to the fact that makers always try out new designs and prints. You can visit a nearby boutique and find that best kurti that can perfectly go on an office meeting or a casual date. There’s always something special about Kalamkari kurtis, they add elegance and grace to your styling. These unique prints can simply make multiple heads turn towards you. These types of kurtis come with striking color combinations and these are something to die for. Need to catch the newest flick with your friends? Pick any one type of Kalamkari kurtis for women and you are just sorted. Ever since the versatility of kurtis started arriving in the fashion industry, every woman has kept looking for newer designs. While some typical designs didn’t have replacements, some went out of fashion. But what remains constant is the production of new ranges of kurtis. If you are someone looking for comfortable kurtis to wear this summer, then the aforementioned designs are just best for you. So why not try out these versatile options and flaunt yourself this summer? How to Prepare Yourself for a Cross Country Move? Women’s Guide: How to Dress in Summer?